2019 Scout 195 Sportfish with Yamaha F-115 and Wesco aluminum trailer! This 19-footer measures 19'5" in length with a wide beam of 8'6" offering vast space to not only move around freely onboard but to also land the big catch of the day. Standard swim platform, leaning post aerated bait well and console removable cooler seat with cushions complement the optional list of features available on this fuel efficient model. 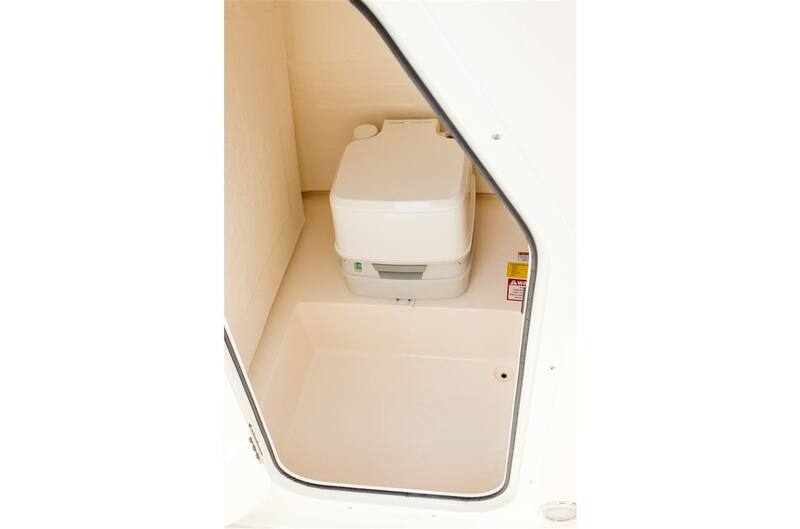 Available with optional T-top or bimini top and backrest seating arrangement with ski tow bar for water sports enthusiasts.